It's a Make a Movie kind of a day. 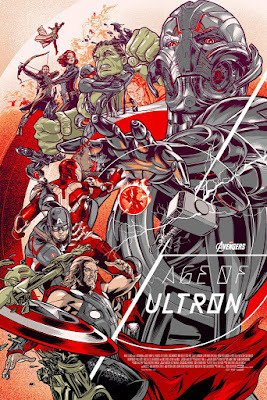 Tim brings the ideas for the next big blockbuster (it has the Rock in it). The fun doesn't stop there though. Make sure to listen for the talk about Avengers: Age of Ultron. 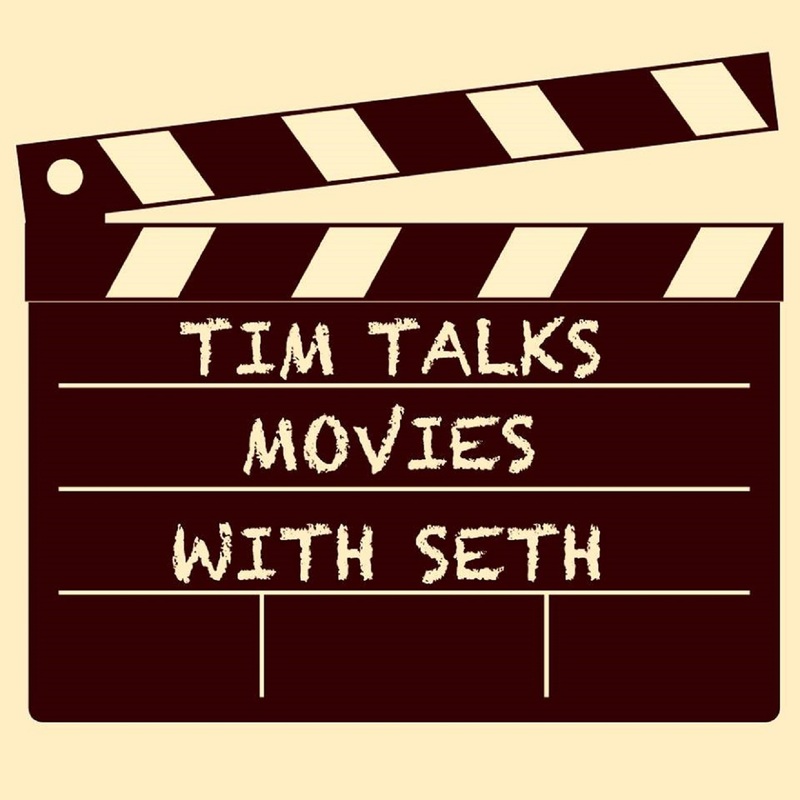 Throw in a couple Chewbacca impressions and you have the receipt for a great episode of Tim Talks Movies with Seth!